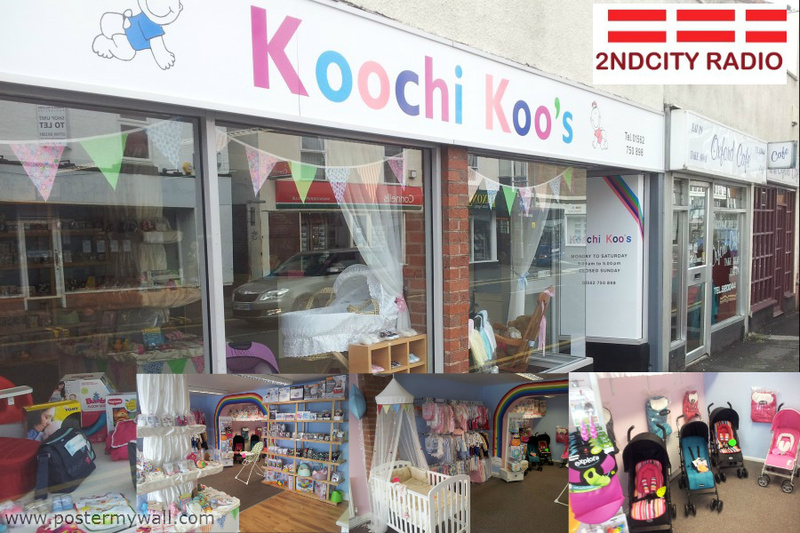 WELCOME TO KOOCHI KOO'S IN KIDDERMINSTER,WE ARE A FAMILY RUN BUSINESS AND CAN LOOK AFTER ALL YOUR BABY REQUIREMENTS AND MORE..BRAND NAMES ALL AT GREAT PRICES..FROM PUSHCHAIRS TO BIBS ..WE CAN LOOK AFTER ALL YOUR NEEDS..WHY NOT CALL IN TODAY AND TAKE A LOOK AT WHAT WE HAVE TO OFFER AT 48 OXFORD STREET,KIDDERMINSTER OR GIVE US A CALL ON 01562 750898 WE ARE A FAMILY RUN BUSINESS!! Discount Sports clothing and branded footwear. GREAT DEALS UPTO 50% OFF!! 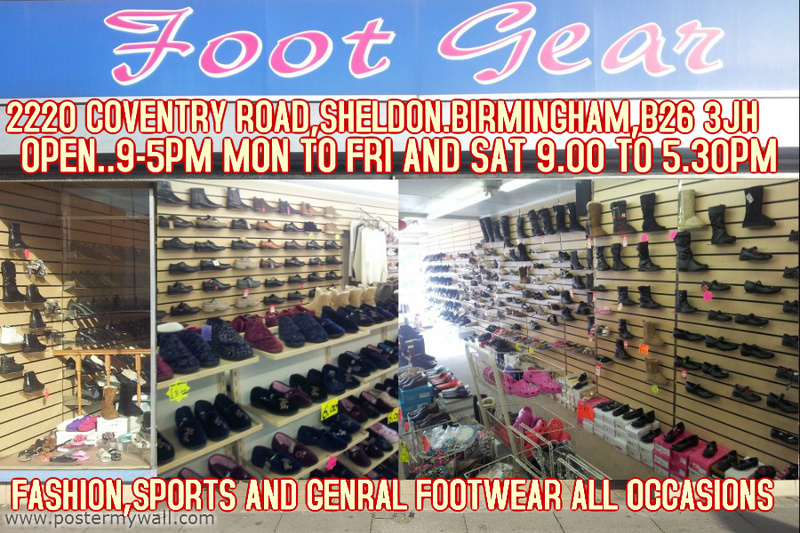 Top brands including Adidas, Nike, Reebok, Umbro, Ben Sherman and many more. Sizes from baby 0 to 3 months upto mens 6XL!! 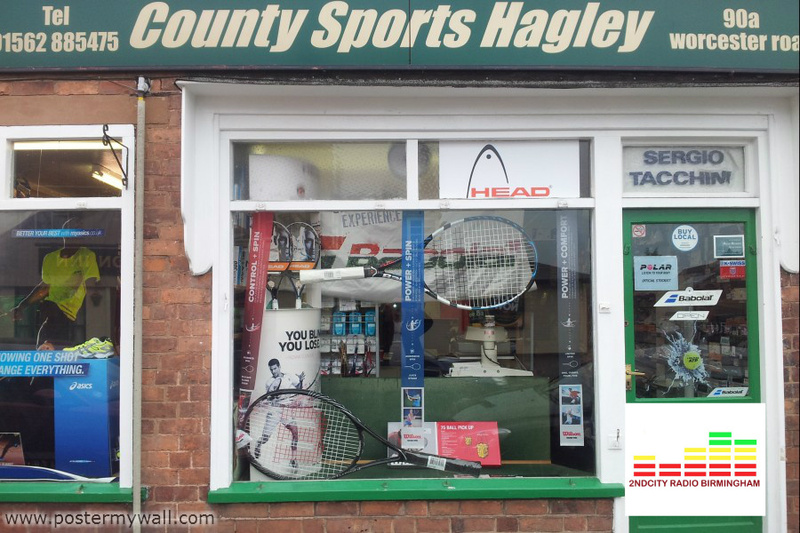 Huge range of sports accessories. 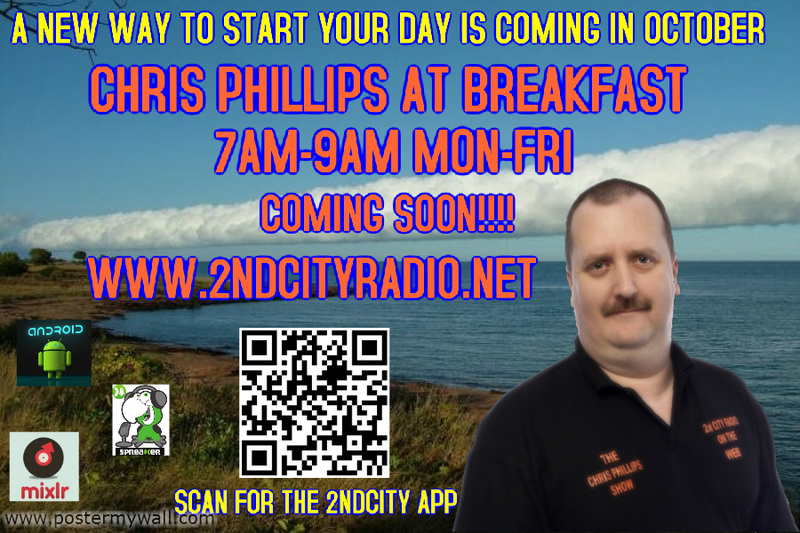 10% discountn for any customer mentioning Second City Radio!! SPRING SALE NOW ON!!! 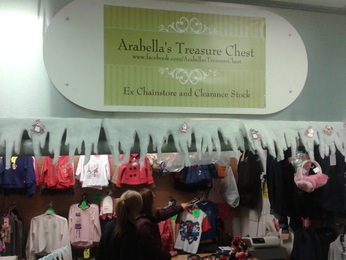 Our opening times are 9 til 6 monday to Saturday and 9 til 5 on a wednesday. Fashion File has been trading for 25 years and Sports United for over 15 years.10% discount for any customer mentioning Second City Radio!! 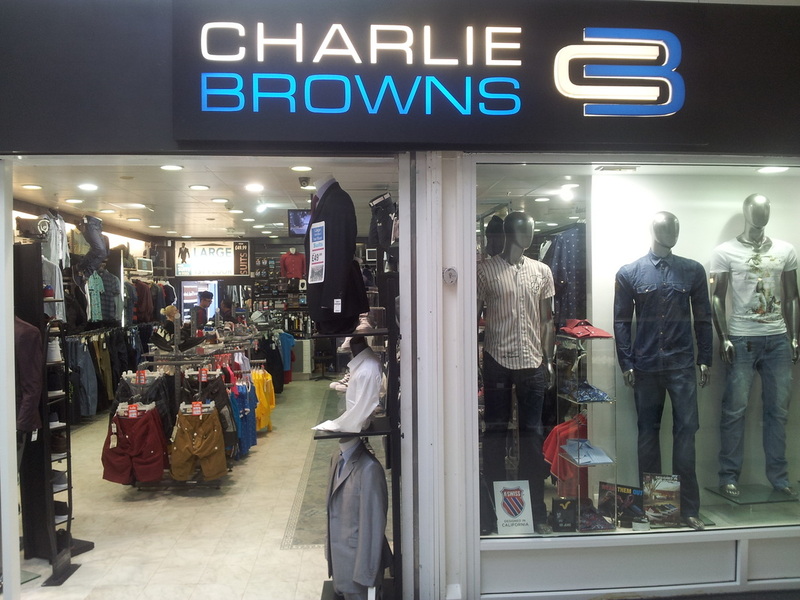 Trading very successfully for over 20 years from our department store in Oldbury town centre and more recently online at bigmenswear.co, We have built a reputation second to none. 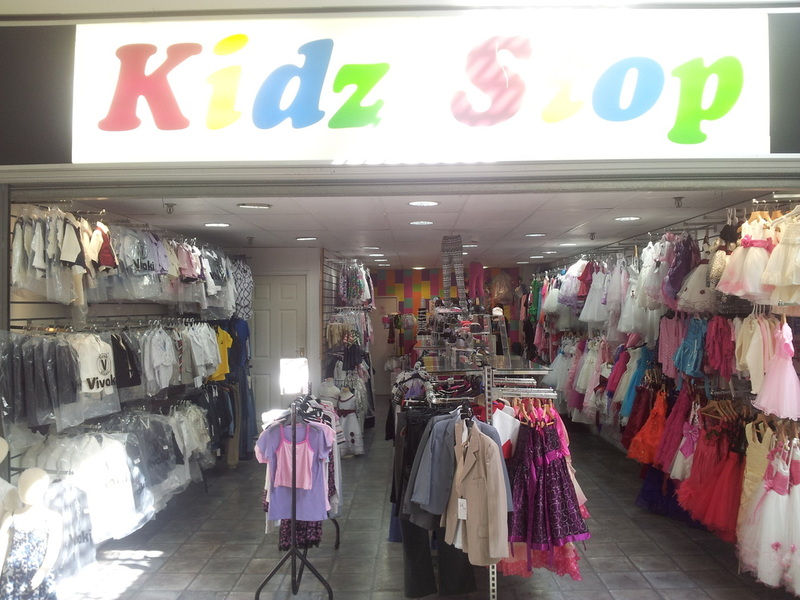 Our main emphasis is on selling high quality fashionable clothing and footwear at affordable prices. We aim to give our customers a standard of service that will exceed their expectations and will do everything we can to meet our customer’s requirements. Over the last 20 years we have gained vast experience in meeting the fashion needs of big or tall men, currently selling clothing up to 8XL! 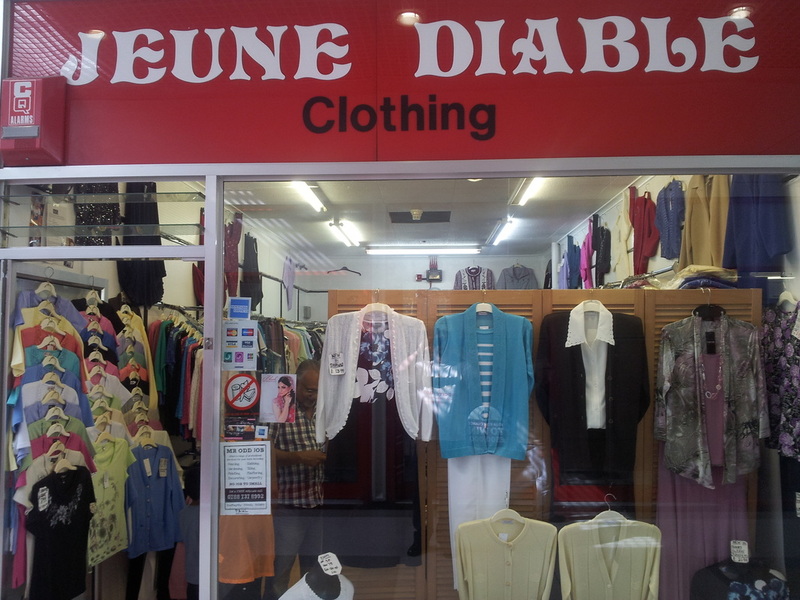 We are very proud of the range of products we can offer including: · Men’s trousers and jeans sized up to 60-inch waist with leg lengths of 27 to 38-inch. · Men’s trouser suits up to 60-inch chest. · Men’s shirts up to 23-inch collar. 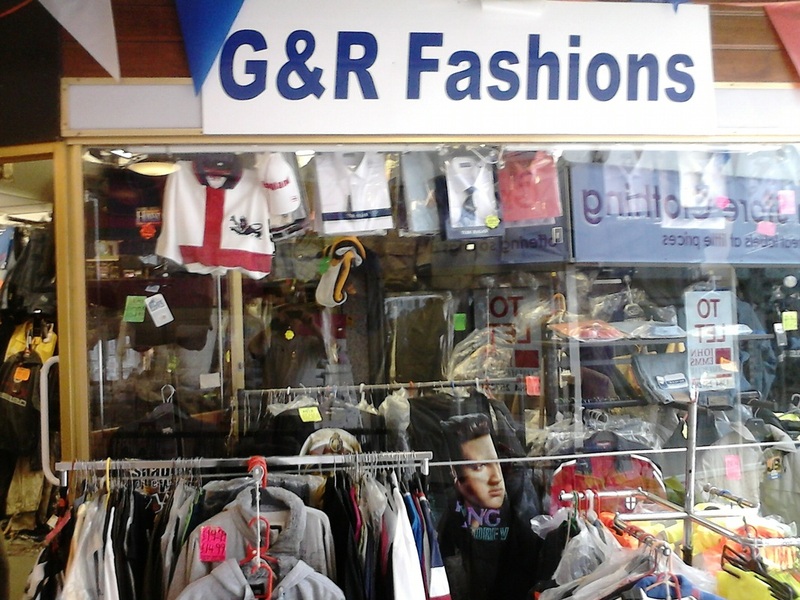 · Men’s T-shirts up to 8XL. . Mens suits upto 64 inch chest. All items are in stock and available for delivery by our standard next day delivery service (UK mainland only). We ship to the EU and the rest of the world. Free delivery on all orders over £100! 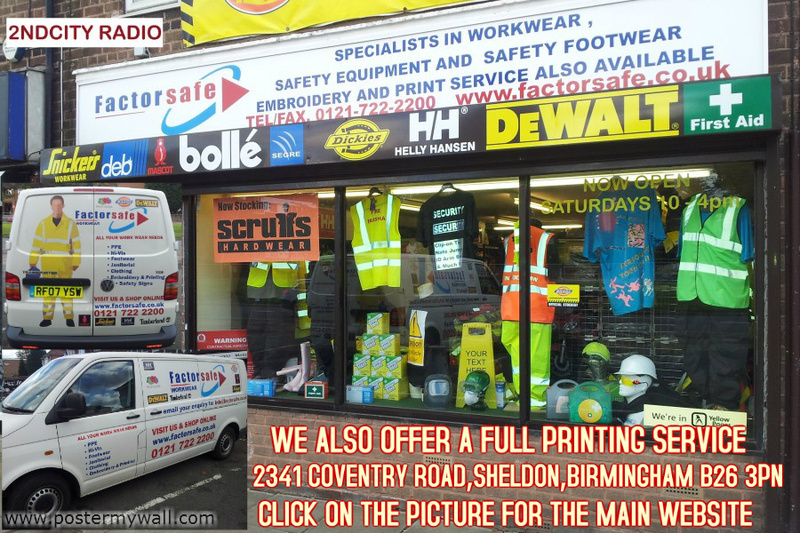 !10% discount for any customer mentioning Second City Radio!! BAGS AND FRAMES ARE YOUR NUMBER 1 OUTLET FOR A LARGE SELECTION OF BAGS,PURSES,WALETTS, AND SO MUCH MORE AT GREAT PRICES...WE CAN ALSO HAND MAKE YOUR FRAMES AND REPAIR TOO!! 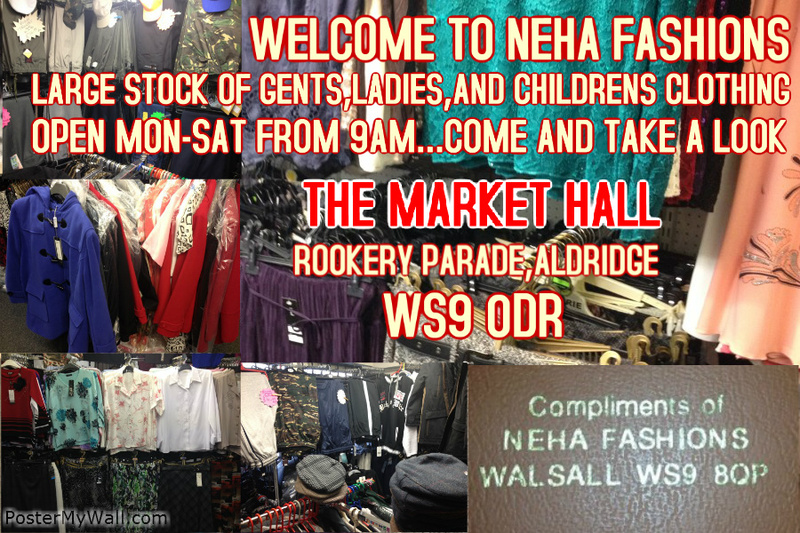 CALL IN TODAY ON HIGH STREET,WEST BROMWICH!!! 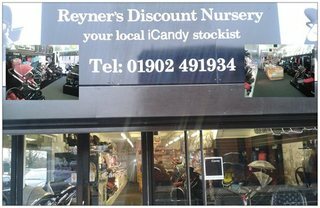 WELCOME TO REYNERS YOUR NEW NUMBER 1 OUTLET FOR ALL THOSE NURSERY PRODUCTS AND JUST SO MUCH MORE..WE ARE ALSO YOUR ONLY LOCAL ICANDY STOCKIST..WHY NOT CALL IN AT 26-28 HIGH STREET..BILSTON OR CALL 01902 491934..GREAT SHOP..GREAT STAFF AND NO NEED TO GO ANYWHERE ELSE! !